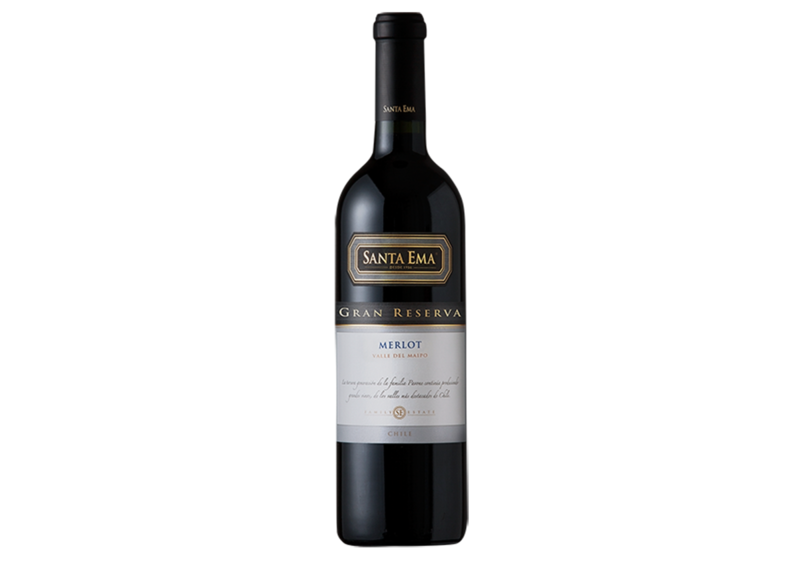 3000ML – Merlot comes from the Maipo Valley. It has notes of chocolate and vanilla, along with berries and roasted coffee. In the mouth, it is a silky wine with great structure; its tannins appear round and mature.